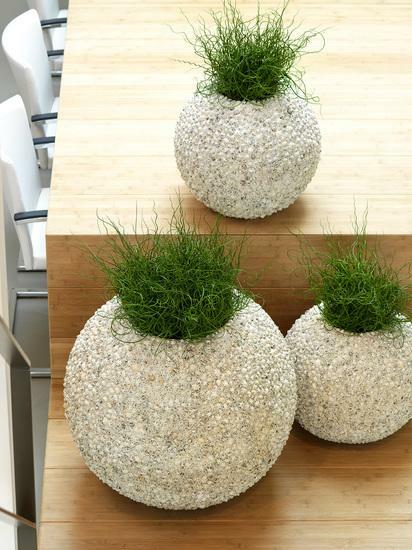 The BEACH plant container from fleur ami has a hand finished surface encrusted with real sea shells. Awaken the desire for sun, sand, and the sea. Available in three sizes. Who doesn`t reminisce about their last beach vacation as soon as they see the BEACH plant container? Recollections of the sun, sand, & sea are inevitable. For all those looking to revive these memories with with their design, the BEACH containers are the key. 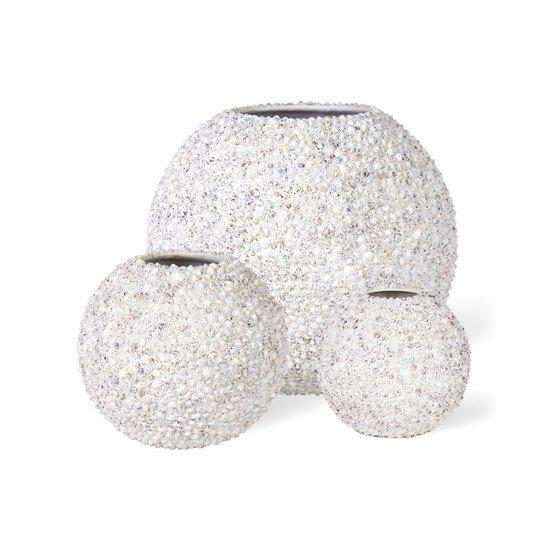 The round fibreglass planter is encrusted with real Patella Sacharina shells, that have bee meticulously placed by hand. 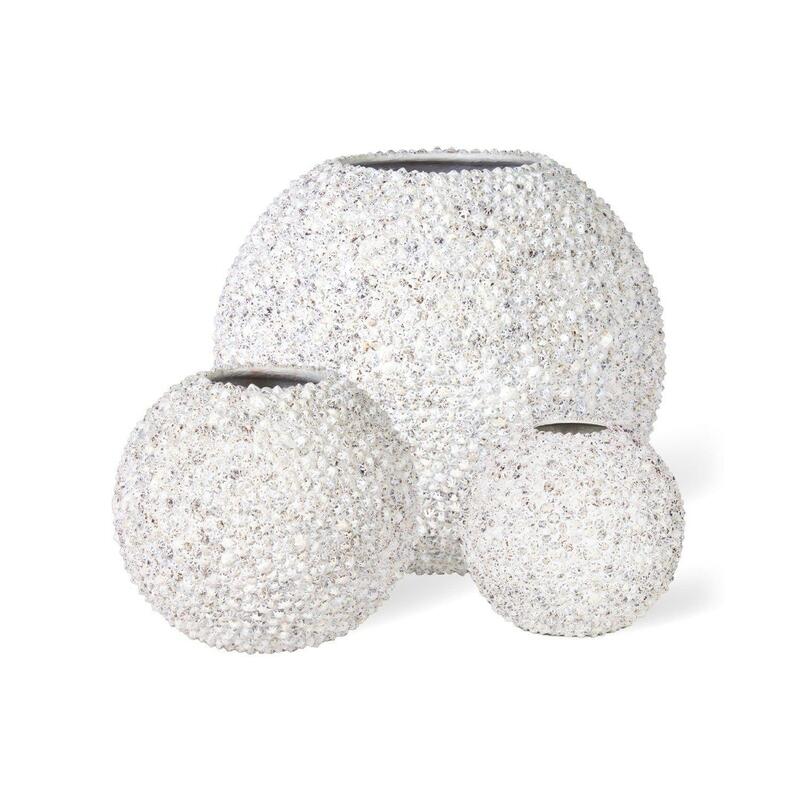 BEACH is available in 3 sizes and in combination with a pedestal, is sure to remind every onlooker of the call of the sea.